Washington, D.C. / Pleasanton, CA – At the annual meeting of Safeway shareholders this past Friday in Pleasanton, California, the overwhelming majority of shareholders followed the advice of the National Center for Public Policy Research and rejected an anti-scientific shareholder proposal that would have forced the grocery store chain to brand products containing genetically-modified organisms (GMOs) with labels. The purpose of the mandatory-labeling campaign is to deter the sale of products containing GMOs by frightening consumers unnecessarily. “Safeway’s shareholders sent a loud message to the GMO activists and lobbyists that represent them – science trumps baseless fear-mongering campaigns,” said National Center Free Enterprise Project Director Justin Danhof, Esq. This proposal is unscientific, unnecessary for Safeway’s business purposes and would increase food prices, disproportionately harming lower-income customers. The proposal can be found on pages 241 and 242 of Safeway’s proxy statement. Danhof’s full statement against the proposal, as prepared for delivery, can be found here. The proposal failed, with only 10.25 percent of company shareholders voting for it. Friday’s meeting marks the fourth time during the 2014 shareholder season that the National Center urged corporate America to do more to combat the assault from anti-GMO activists, which is in part funded by the organic food industry. Like Safeway shareholders, Monsanto shareholders overwhelmingly agreed with the National Center and soundly rejected the proposal. Danhof also urged Monsanto executives to make the company’s scientists and health experts more available to the press to combat the high-level of misinformation and pseudoscience from anti-GMO zealots that pervades the GMO debate. As noted by the Wall Street Journal following the meeting, Monsanto CEO Hugh Grant agreed with Danhof, saying that “it’s a really good idea” and that the company “need[s] to do more” to win the GMO debate. In May, Danhof attended the Kraft Foods and Pepsi shareholder meetings to urge them to do more to combat the fear-mongering and deceptive narratives of anti-GMO special interests. When Danhof arrived at the Pepsi meeting the following day in New Bern, North Carolina, multiple executives from the company’s government relations department approached him to discuss the GMO issue. 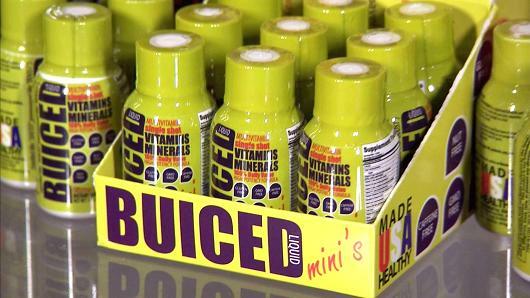 They explained to him how they were engaging with stakeholders – including key players in Washington, D.C. – to better explain the health and environmental benefits of GMOs. They informed Danhof that Kraft executives reached out to Pepsi’s staff the previous afternoon to get some more information on the factsheets and beneficial information that Pepsi had already produced so that they may be able to make good on their CEO’s commitment to the National Center’s Danhof. “This experience bolsters what we already know – that the Free Enterprise Project gets results. While some of those results, such as General Electric amending its corporate policy on green initiatives, received wide publicity, others, such as the Kraft/Pepsi communication, mostly go unseen, but are nonetheless vital toward advancing a pro-liberty agenda,” said Danhof. This entry was posted in Uncategorized on July 31, 2014 by checkgmo. 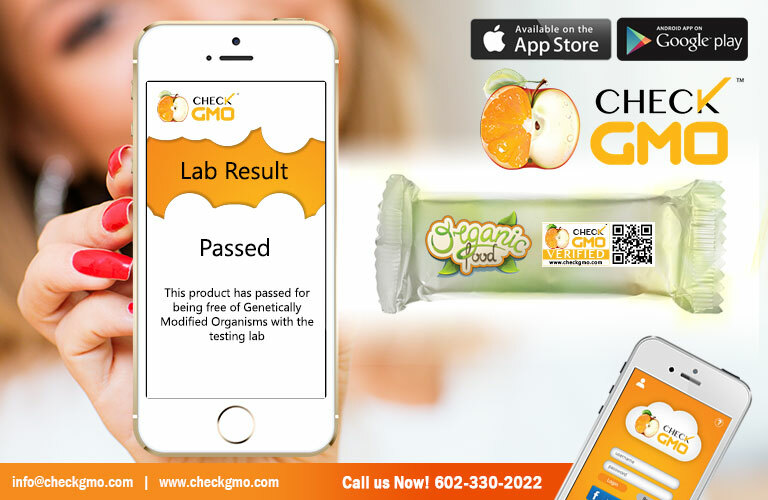 Please stay tuned for our Check GMO Android Version 2.1 coming soon in the Google Play store, which updated features to the submission process to allow us to communicate with our users more effectively. This will get everyone a response much faster. This entry was posted in GMO Barcode UPC Scanner on March 12, 2014 by checkgmo.